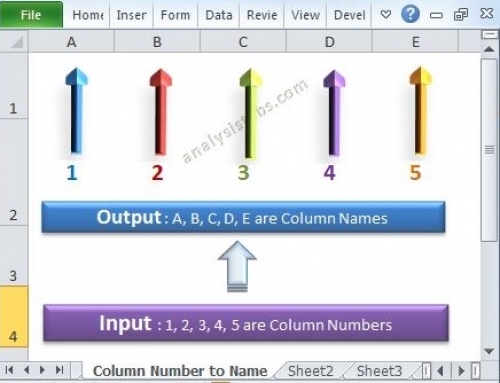 Introduction to VBA: In this topic we will try to understand basics in Excel VBA. 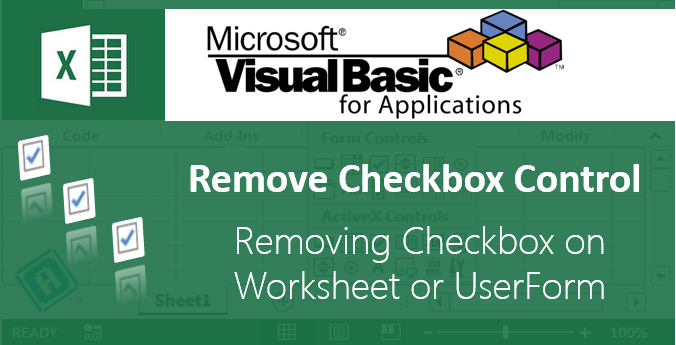 What are the different things we can do with VBA? How its help us. 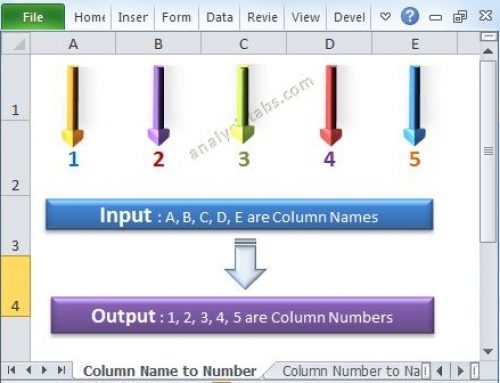 VBA is a programming language for MS Office Application, which stands for Visual Basic for Applications; it allows you to automate the task which you are doing manually and repeatedly. 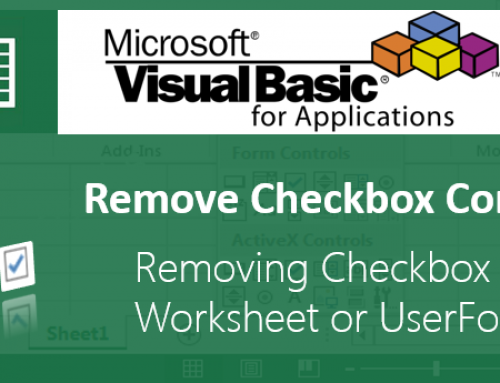 Most of the times, we do the same kind of tasks daily in our day to day work, you can automate it using VBA. Why should I learn VBA? 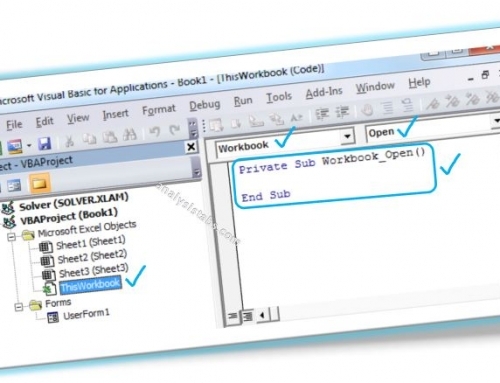 What things can we do using VBA? 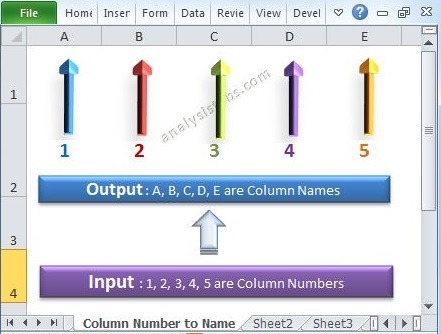 Most of the times the input data may vary, but the remaining steps may be same and we perform the same task on the data and send the output to the clients. Many of us do the similar kind of work daily; there may be some change in the data but not the structure of the data, process steps which we execute to deliver the output. 1. By Recording a Macro: You can record a macro for simple tasks, using Record Macro utilities provided in Excel, you do not need any programming skills to record a macro. In this basic tutorials, we focus on the first method, Recording Macro for automation. You can learn VBA Programming and Advanced Techniques to do more using VBA. I am planning to pursue career in analytics. In this regard i would require your guidance. Request you to share your email id. Please check this post where I have explained career in analytics. You can contact me at info@analysistabs.com. I am working in infosys bpo and planning to pursue my career in Analytics. I have experience as Quality analyst in Mortgage and also in Technical Project Management but i want to go in Pure analytics. Thanks for your brief intro on VBA. Please, I will like you to enlighten us more on how to go about creating a VBA macro for beginners like us, because i have tried getting started with your brief intro but couldn’t continue any longer because I got lost along the line. thanks.